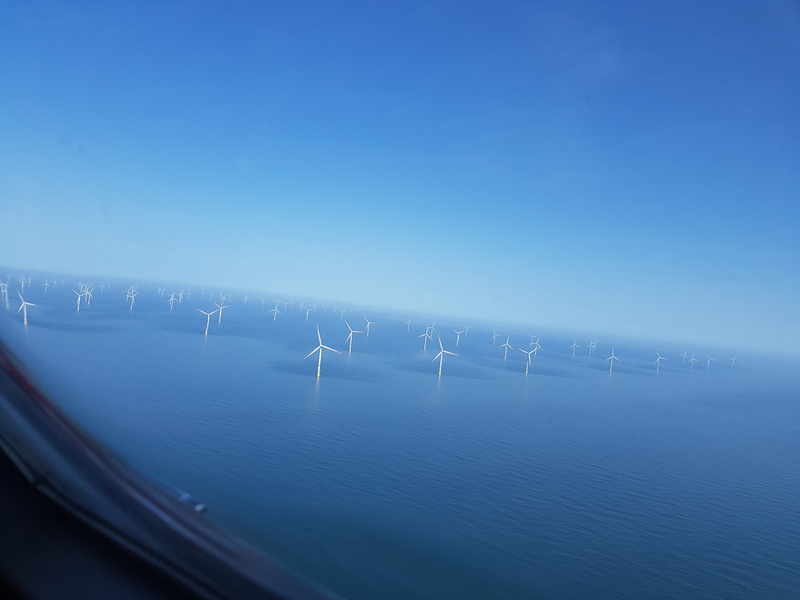 Frankfurt/Main (renewablepress) - In mid-April Triodos Bank closed a participation of the financing of the operating wind farm Nordsee One and took over a part of the total investment. The wind farm has 54 Senvion 6.2M turbines which were installed at the end of 2017 about 50km from the German shore. The wind farm covers an area of 40km2 and is expected to produce 1.200GWh. This means that Nordsee One will be able to provide for the power consumption of approximately 400,000 average households and will save over one million tons of CO2 compared to a conventional coal fired plant." Also in April Triodos Bank, Europe’s leading sustainable bank, has topped the Clean Energy Pipeline Global League Tables by number of clean energy deals for the third year running. Triodos provided finance for 68 deals in 2017 across Europe totalling $698 million (USD). The deals incorporate wind, solar, hydro, energy efficiency and energy storage projects. Triodos Bank entered the renewables market in the mid-1980’s with a focus on wind energy and has since broadened its focus across the wider renewable and environmental sectors. In 2018, Triodos will also be looking to develop support for energy storage, grid infrastructure, smart meters and heat networks. Clean Energy Pipeline is an online daily news and data service. The complete tables can be downloaded here. Founded in 1980, Triodos Bank has become a reference point for sustainable banking globally. Triodos Bank is an independent bank that promotes sustainable and transparent banking. It does not see any conflict between a focus on people and the planet and a good financial return. Instead it believes that they reinforce each other in the long-term. Publication and Reprint free of charge; please send a voucher copy to Triodos Bank N.V. Deutschland. Please note: The publisher of this press release »Triodos Bank N.V. Deutschland« is responsible for the content.